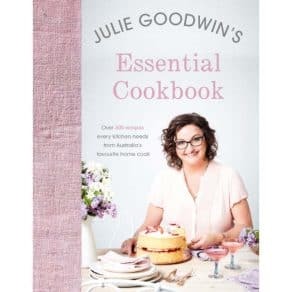 In 2009, a record-breaking 4 million Australians tuned in to watch Julie Goodwin become the first ever winner of MasterChef Australia. 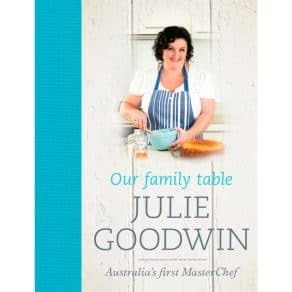 When her first cookbook, Our family table, was published, she became one of Australia’s best-selling authors; her book held the number one slot in the book charts for over 10 weeks. 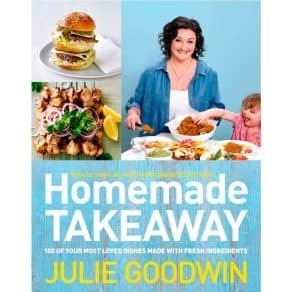 Julie was the resident cook on Channel 9’s Today show for over four years, and hosted her own television show Home Cooked which netted her a silver Logie nomination as most popular new talent. 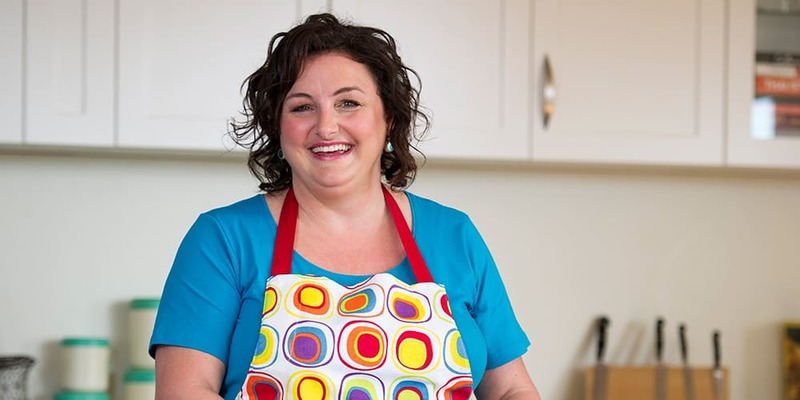 She has been a monthly columnist with the Australian Womens’ Weekly for almost five years. 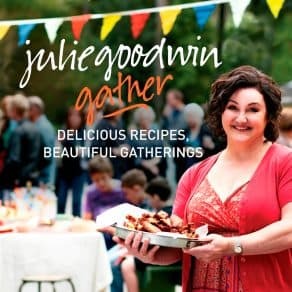 Julie’s cooking style is accessible and achievable, focusing on seasonal produce, lots of flavour and generosity. 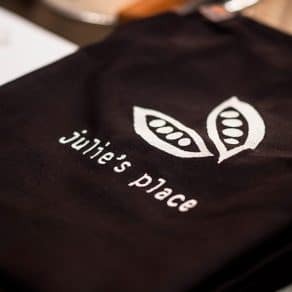 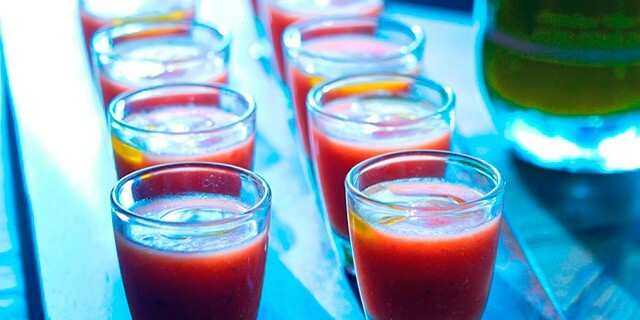 Her philosophy of food as a medium to bring people together, is what has driven the opening of julie’s place.